In this article let’s see iMac Pro Alternatives. Frequently Apple has released iMac Pro in this week with massive changes in features and display. Best iMac Pro display is Retina 5K which is almost unbeatable by any other monitor. However, the price is the main factor which stops you to buy that excellent device. 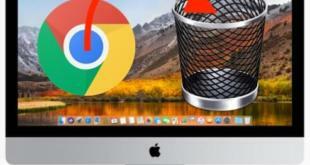 But don’t feel wrong about this we have numerous alternatives to iMac. There are so many different devices available on the market that can provide you with far better features than this. Somehow we also know that we can’t beat iMac in some functions. But yes here the devices which I’m listing are the best regarding functions and design too. Microsoft surface is a fantastic desktop for Professionals as well as for home use. 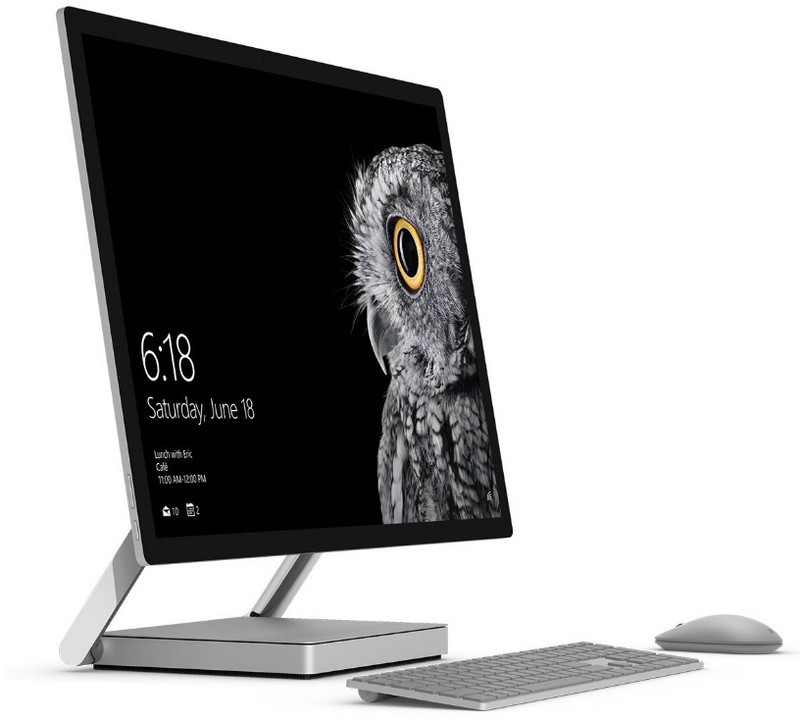 It gives a complete set of peripherals such as Surface Pen, Surface Mouse, Surface Keyboard and the Zero gravity Hinge that is useful in moving display from an upright angle. An adjustable 28”inch Pixel Sense display along with touch screen and it has 13 million inbuilt colors. The surface is ready for anything because of Intel Core i7 processor and, NVIDIA GeForce dGPU, 16GB RAM and 1TB HDD. No one can beat apple’s 5K retina display of 27” inch. This iMac has many features which cannot be comparable to other devices. It has 4.2GHz Intel i7 quad-core processor with Radeon Pro 580 and 8GB VRAM. The 64GB DDR4 RAM and 1TB SSD helps to work device flawlessly even when you are playing the massive games. 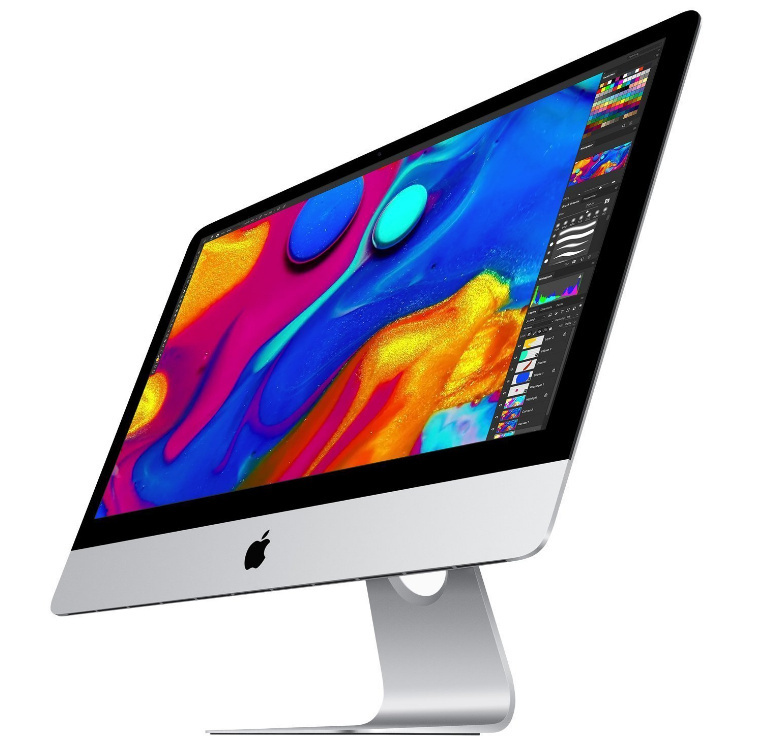 Other additional features like 802.11ac Wi-Fi and Bluetooth 4.2 represents a significant role in bringing up this iMac at the top position. 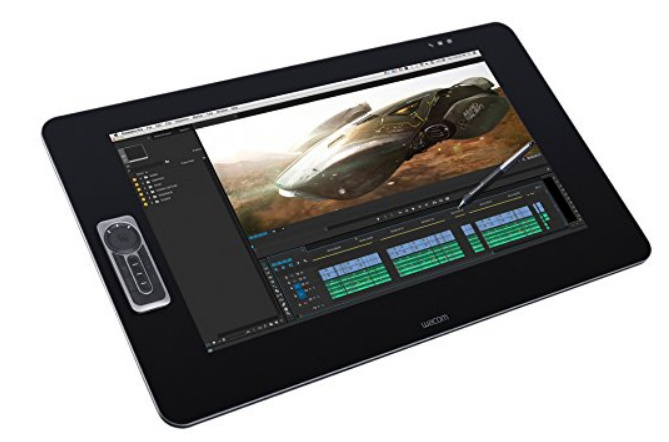 Wacom introduces a fantastic display for the professional art workers. It has a great 27” inch QHD touch display with the massive capacity of 1.07 billion displayable colors. The pen operates on the nib, and you will get ten nibs of pen free, get rid of battery and charge. Also, you will get some freebies such as HDMI cable, USB 3.0 cable and AC power adapter. Make your art more creative with this screen. 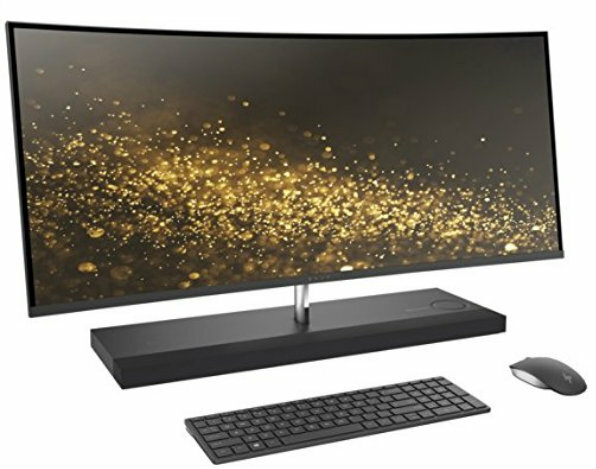 In the world of technology why you should go for simple LED display if an ultra-thin curved display is available in the market. 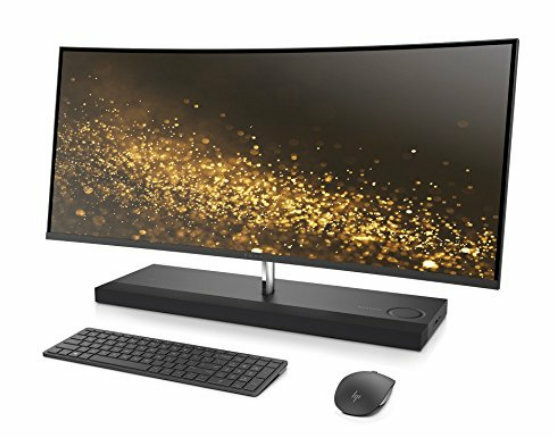 HP’s this 34” inch curved display is all in one solution for you, don’t need to search for a better processor or keyboard or mouse. Get all of this at one place and reasonable price. It runs on Intel i7 and quad-core 2.90GHz and 16GB DDR4 RAM responsive processor. For the best view in games, HP Envy has AMD Radeon RX 460 with 4GB latest GDDR5 memory and the essential thing speakers which enhances your game experience. Now your search is over for the best desktop. 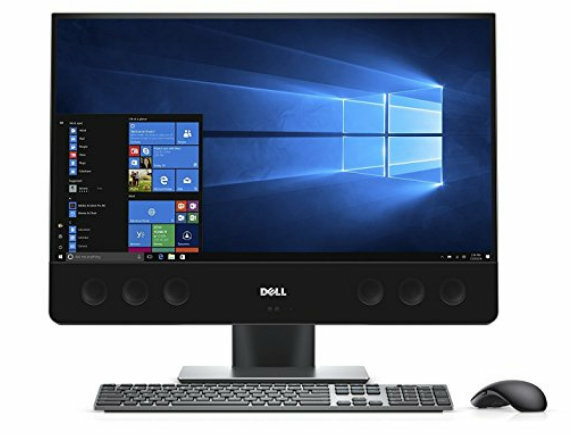 The dell has introduced a fantastic desktop with all new technology which will upgrade your experience to next level. It has 27” 4K UHD display along with touch support for your ease. The AMD Radeon RX 570 8GB GDDR5 graphics card and sound by waves MaxxAudio will deliver an outstanding gaming experience to you. The only thing which plays an important role is an improvement of your device is Intel i7 processor with 32GB DDR4 and 1TB SSD and 2TB HDD. 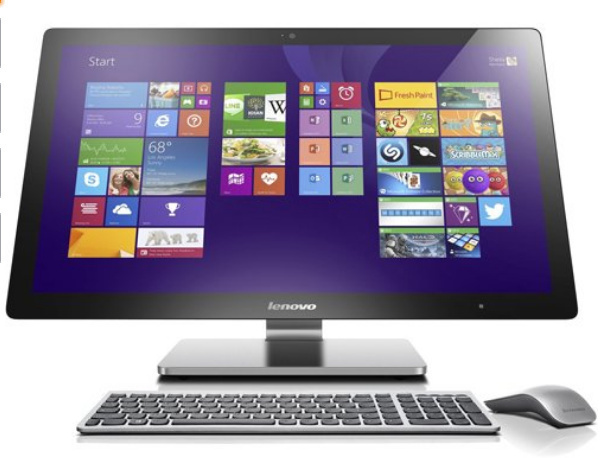 Get all in one PC by purchasing Lenovo’s this set. It has all the latest features which you required to accomplish your work. The display size is 27” inch with a resolution of 2560 x 1440 and touches compatibility. Intel i7 processor, 8GB RAM, and 1TB HDD, all these features are included in this best desktop. Besides this, in contrast, a responsive keyboard and mouse are delivered to you. It is the perfect device if you are a programmer or designer or businessman because its configuration is designed to fulfill their requirements. The newest Envy series makes it unbelievable with its 34” inch curved display with HDMI out. It has Intel i7 processor, Windows 10, responsive AMD Radeon RX 460 graphics card of 4GB DDR4 and 32GB DDR4 RAM. All these features can easily handle multi-tasking, massive games and also provides clear crystal display. Besides, the wireless optical mouse, keyboards and the speakers are incredible.